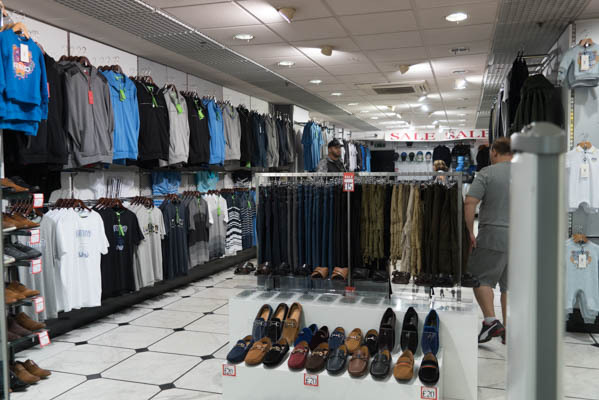 Their aim is to be an innovative retailer by offering their customers the latest tremendous fashions, they strive to provide a similarly stress free shopping environment, upholding their company ethos, exemplifying great product, in a great place. Taking inspiration from the worlds of fashion, art and entertaining, they are committed to offering their customers signature products and unmatched service. This store specifically offers menswear and childrenswear.